A list of the most popular Adventist Mission stories for the year. Here’s a look back at the 10 most popular stories that were published on Adventist Mission’s website in 2017. The stories are ranked by the number of reader views and listed in descending order, with No. 1 being the most popular. Click on the headline (in orange) to read the full story. 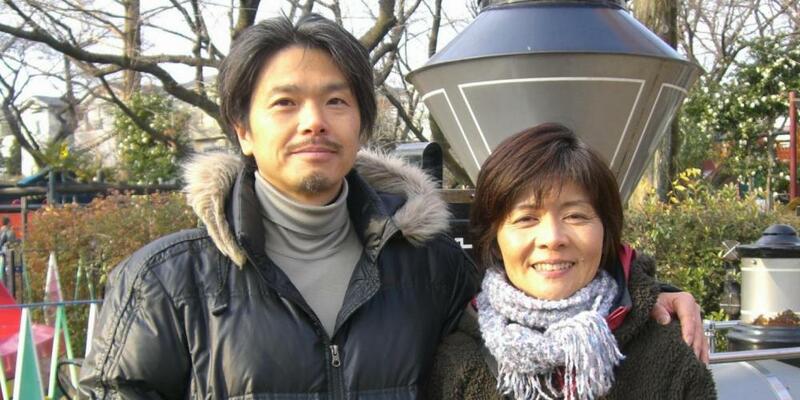 Yamaji Hiroshi, a 25-year-old pastor’s son, was deeply in love. But there was a problem: His girlfriend, Sakiko, wasn’t a Seventh-day Adventist. 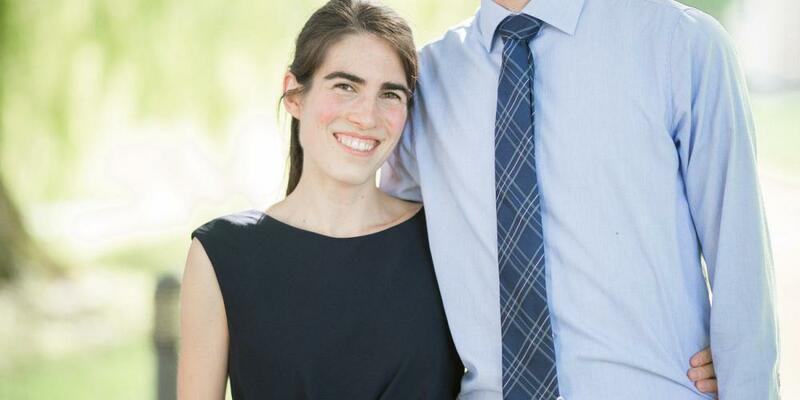 Then a passage sprang to mind from Ellen White’s “Messages to Young People,” a book that he had read thoroughly as a teenager at an Adventist high school. The passage says, “If men and women are in the habit of praying twice a day before the contemplate marriage, they should pray four times a day when such a step is anticipated” (page 460). 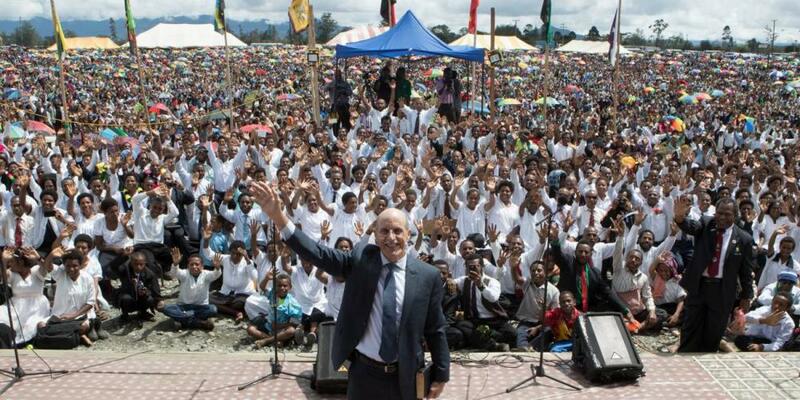 Doug Batchelor, the Seventh-day Adventist evangelist, is thrilled that 5,000 people were baptized following a campaign in Papua New Guinea. But what excites him even more is the high level of awareness and interest in the gospel that he detected there. This, he said, reflects the astonishing reach of the media and indicates that Jesus’ coming is very near. He noted that Jesus declared in Matthew 24:14 that He would only return once the gospel had been preached throughout the world. The verse reads, “And this gospel of the kingdom will be preached in all the world as a witness to all the nations, and then the end will come” (NJKV). 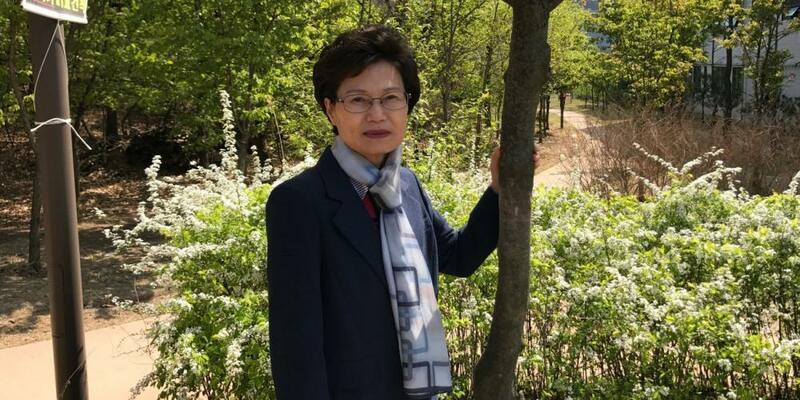 “One day, two literature evangelists and I were going door to door in a town called Palya-ri near South Korea’s capital, Seoul,” says Hee-Sook Kim, 64, a full-time literature evangelist in South Korea. “As we walked down a street, we saw a large banner advertising a retreat for seminary students. We decided to see what was going on. “The address printed on the banner led us to the home of a married couple who both served as pastors for one of South Korea’s largest Sunday-keeping denominations. But we did not know that when they opened the door. “‘We are from the Korean Publishing House, and we are here to share some literature,’ I said. 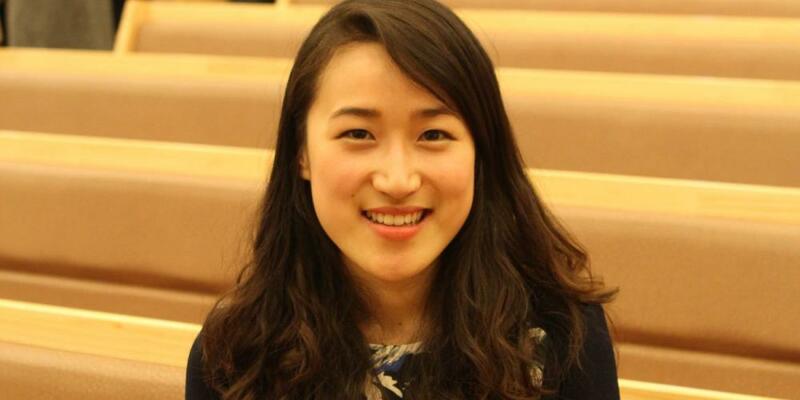 “I studied at a Seventh-day Adventist high school in the United States. Then I attended Loma Linda University in California. It was during a vacation back home in South Korea that I joined a cult and nearly killed myself by jumping out a five-story window. I thought my faith would save me, but instead I nearly died and ended up in physical therapy for a year. 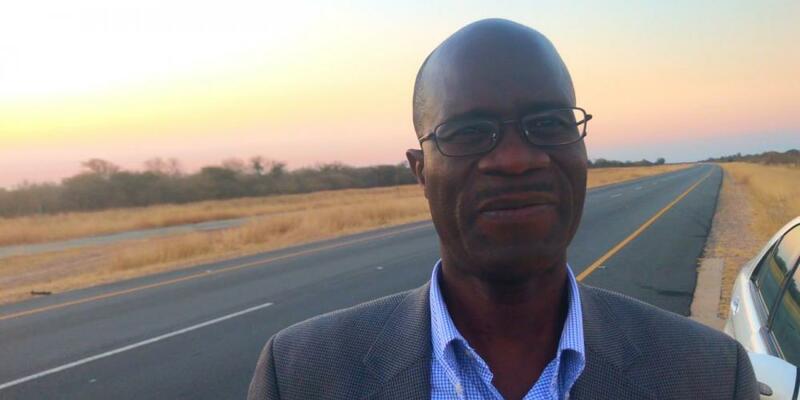 Kenaope Kenaope, leader of the Seventh-day Adventist Church in Botswana, didn’t give a second thought to the police helicopter that buzzed his car as he sped between the African country’s two largest cities. But the helicopter swung low a second time and roared past him. 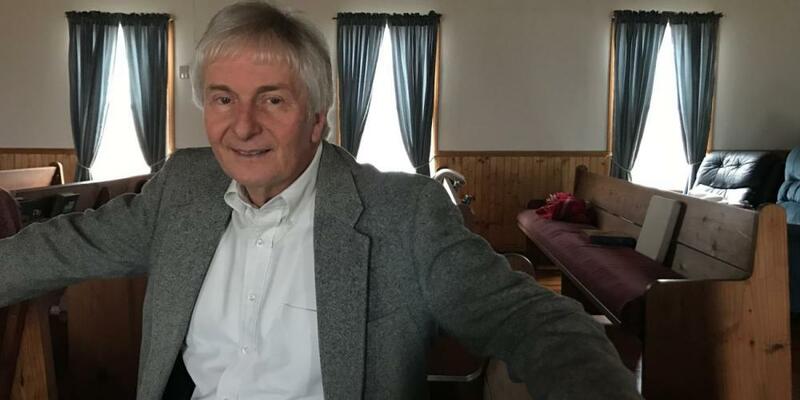 Kenaope wondered whether the police were in pursuit of a criminal, perhaps the man on foot whom he had seen walking along the highway a few minutes earlier. Then the helicopter raced ahead of the car and slowly descended to the ground. Kenaope’s heart began to pound, and he stepped on the brakes. 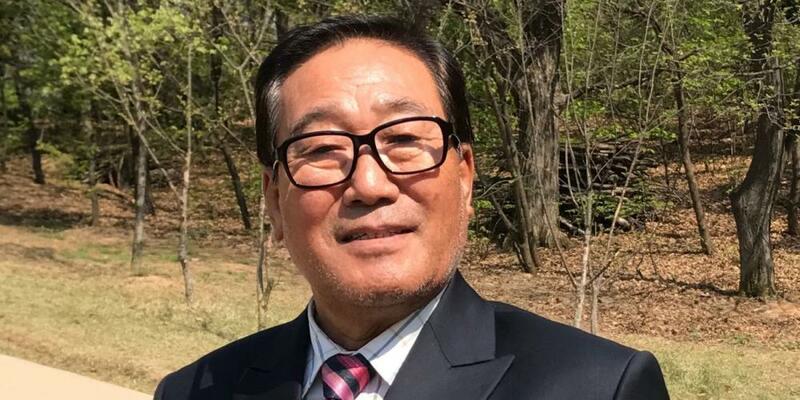 “God has helped me plant churches in South Korea for years,” says Soon-Ae Byun, 64, who served as a pastor with a Sunday-keeping denomination for 15 years. “I would preach to a small group; it would grow to about 40 people and become a congregation; and then God would lead me to start a new church elsewhere. “But even as I was doing God’s work, I felt something was missing from my heart. Joy filled me while I preached or participated in revival meetings, but it followed by a deep emptiness afterward. Hoping to fill that emptiness, I studied theology and became a full-time pastor just like my husband. But I still felt empty. A physician praying to be used by God after hearing an Annual Council sermon about mission work in the cities unexpectedly delivered a baby in the parking lot of the Seventh-day Adventist world church’s U.S. headquarters. Dr. Yvette C. Ross Hebron delivered a healthy baby boy in the car of the parents, who had been rushing to the hospital but pulled into the church’s parking lot in Silver Spring, Maryland, after getting lost shortly before 10 a.m. on Oct. 12. Hebron said she believed God arranged the events. “The most wonderful opportunity in response to our prayers was orchestrated by the Master,” she said. Lena Engel, a student in Germany, made a list of the qualities that she sought in her future husband after she broke up with her first boyfriend. Lena’s mother shook her head at the list. “You’ll have a hard time finding a man like this,” she said. Then one morning during personal devotions, Lena felt impressed to read Ellen G. White’s “Letters to Young Lovers” and make a new list. “When our bus stopped at a scenic lookout spot near the mountaintop, I immediately wanted to turn around and leave,” says Benjie Leach, who was chaplain at Campion Academy in the U.S. state of Colorado. “Dozens of people dressed in long robes greeted our eyes. At first glance I thought they belonged to some sort of pushy Eastern religion, and I didn’t want to argue with them. “But the band members pleaded for five minutes to witness to those people. I reluctantly agreed and announced that I would take pictures of the scenery. 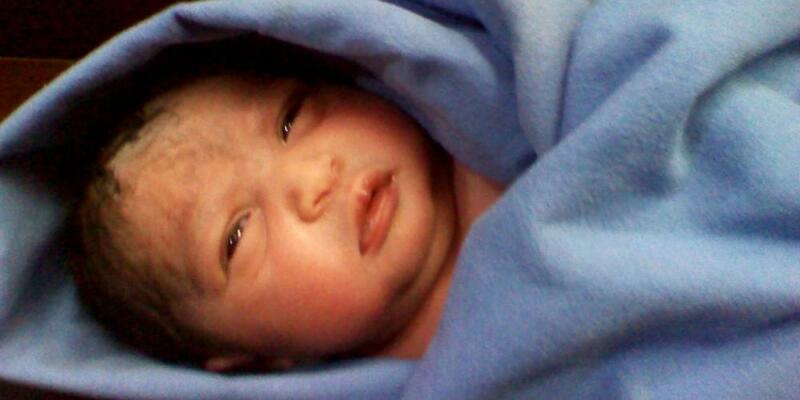 “I was surprised. ‘Why is a Hawaiian wedding being held in Colorado?’ I asked. “It turned out that the groom was originally from Hawaii, so the wedding ceremony had a Hawaiian theme. But, the student said, the bride and groom had a problem: the minister was 45 minutes late. 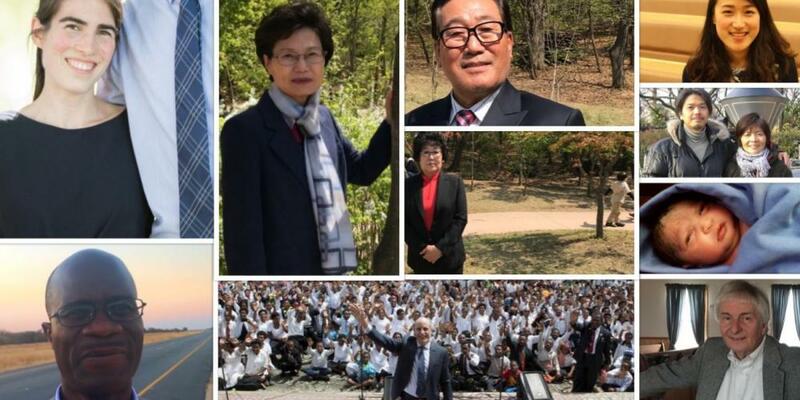 “My interest in the Seventh-Day Adventist Church started long before an Adventist literature evangelist knocked on my door in my hometown near South Korea’s capital, Seoul,” says Ki-Jo Moon, 71, who served as a pastor with a Sunday-keeping denomination for 37 years. “As a pastor with a major Protestant denomination, I sought to understand religious viewpoints other than my own, and I compared literature from the Presbyterian, Methodist, and Adventist churches. I noticed that all the Adventists books seemed to have been written by Ellen White. I wondered why so much attention was given to a woman who had died long ago. 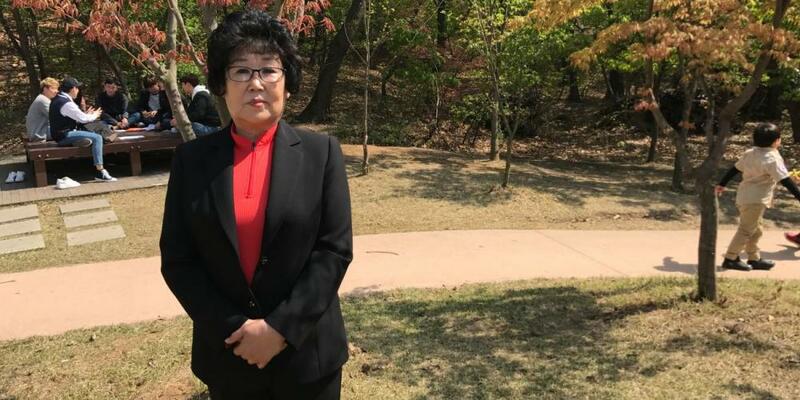 “It was then that an Adventist literature evangelist, Hee-Sook Kim, visited my home. ​Supernatural Lightning A pastor tells of an incredible answer to prayer during a thunderstorm in East Timor. December 30 - Extra Extra Lidiya learned about the Adventist Church through a newspaper! Join us as we see how God's love filled a void in her life.